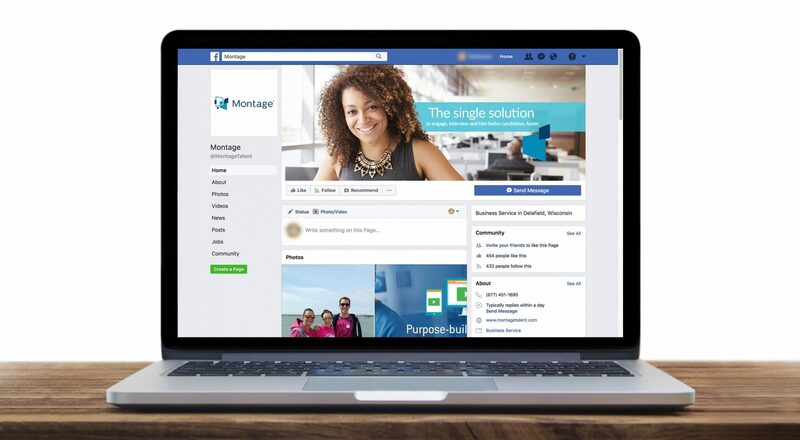 When Montage® went through an exciting rebranding initiative, they asked C-22 to help update their collateral pieces and social media appearance. 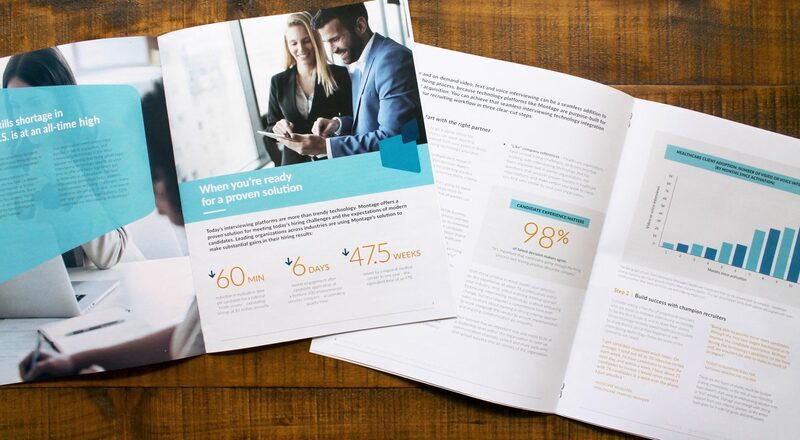 Provided templates were utilized as a guide to strategically update the collateral pieces to stay in line with their new look and logo. To give the material both personality and character, we created a custom icon style and sourced imagery that featured confident professionals. This work helped set the tone for all marketing materials going forward.